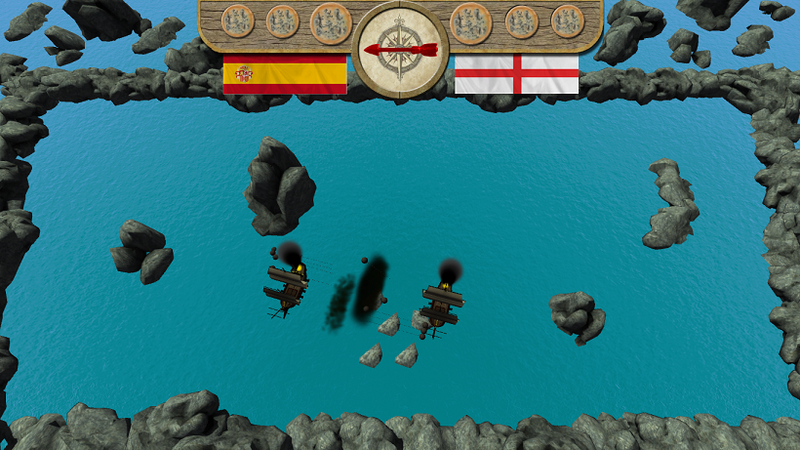 A micro-sized 2-player naval combat game. Take control of a Spanish or English galleon, load yer broadsides, and battle it out for control of the high seas! Made in collaboration with David Milne for a self-organized 33-hour game jam.